John Fredriksen’s rig outfit Seadrill has said that the court overseeing the company’s chapter 11 restructuring proceedings has granted the relief requested by the company in its key first-day motions related to ordinary course business activities. 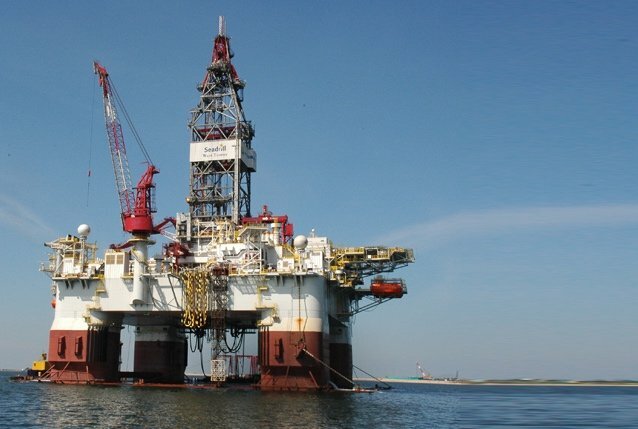 “The approved motions give the Company the authority to, among other things, continue to pay employee wages and benefits without interruption, continue to utilize its cash management system and continue to pay all suppliers and vendors in full under normal terms,” Seadrill said in a release today. Seadrill, saddled with more than $10bn in debts, sought court protection on Tuesday. It said today that expects its operations to continue uninterrupted throughout the reorganisation process. Robert Day, an offshore analyst with VesselsValue.com, said yesterday that Seadrill will survive thanks to its youthful fleet make-up. Seadrill operates a fleet of 29 live vessels and 12 newbuildings and the average age of its fleet is four years old.